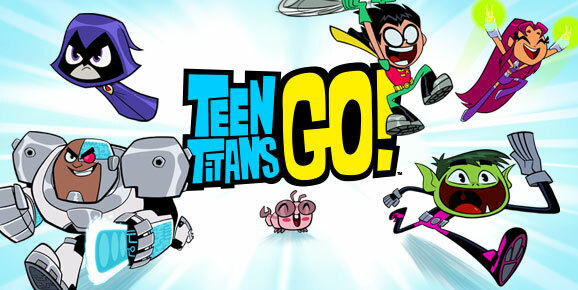 Cartoon Network has revived Teen Titans. It is hard to judge what is more surprising; the fact that it is a new Teen Titans series, or that it is a comedy drawn in a very chibi inspired format. Listen here to our take on this new series and more in a rare new episode of The Underground Podcast. This is a special treat for our old listeners. Old habits die hard. Enjoy.